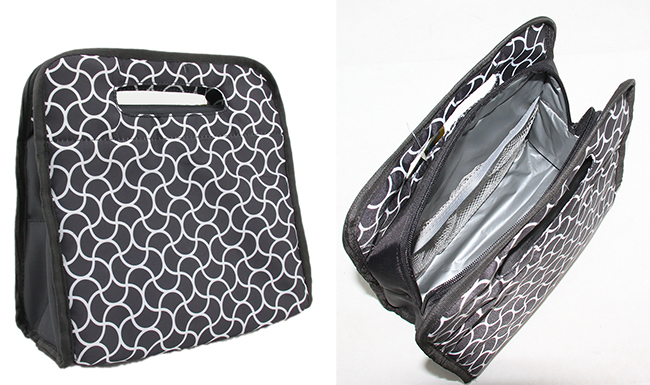 Custom Size or Designed Lunch Bento Box Cooler Bag Tote Carrier, padded space for insulated carry out. 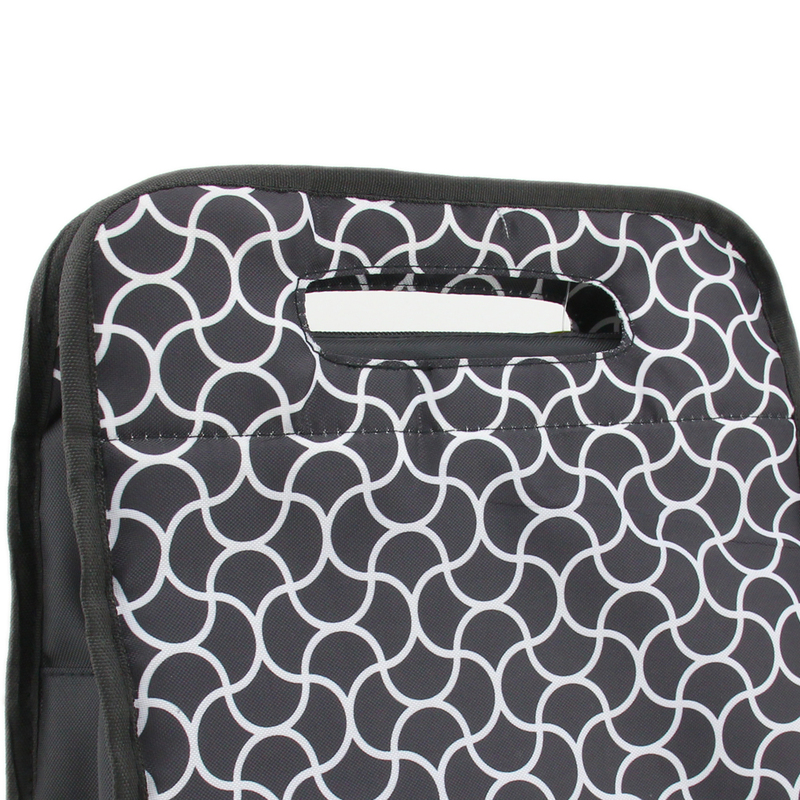 The cooler bag features a pair of plastic handle for ease of carring. Custom design under your requests, and features as per your needs. 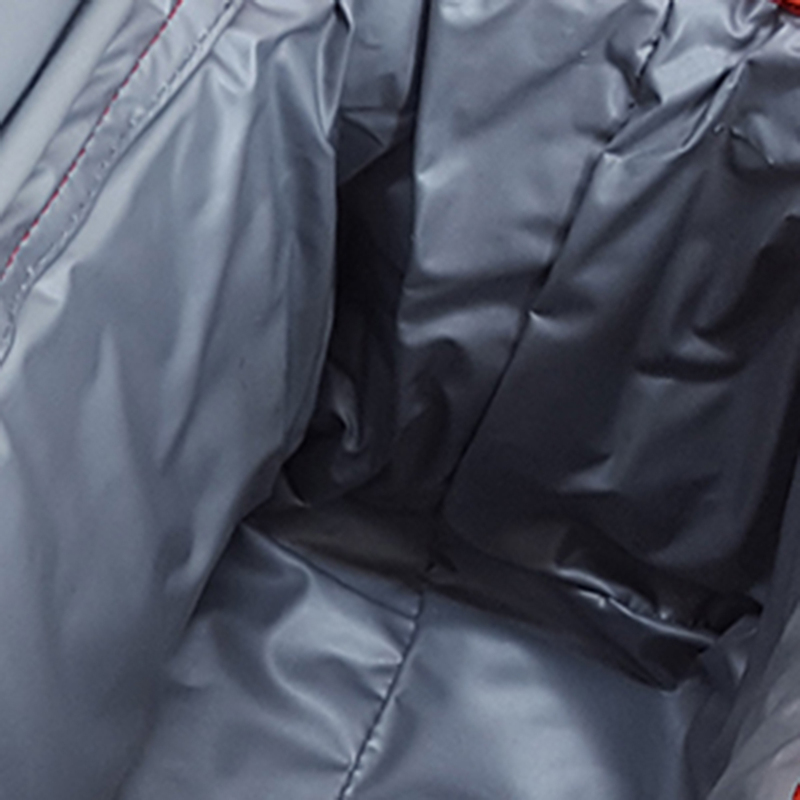 Outer main fabric custom with your hoping pattern if order large quantity. 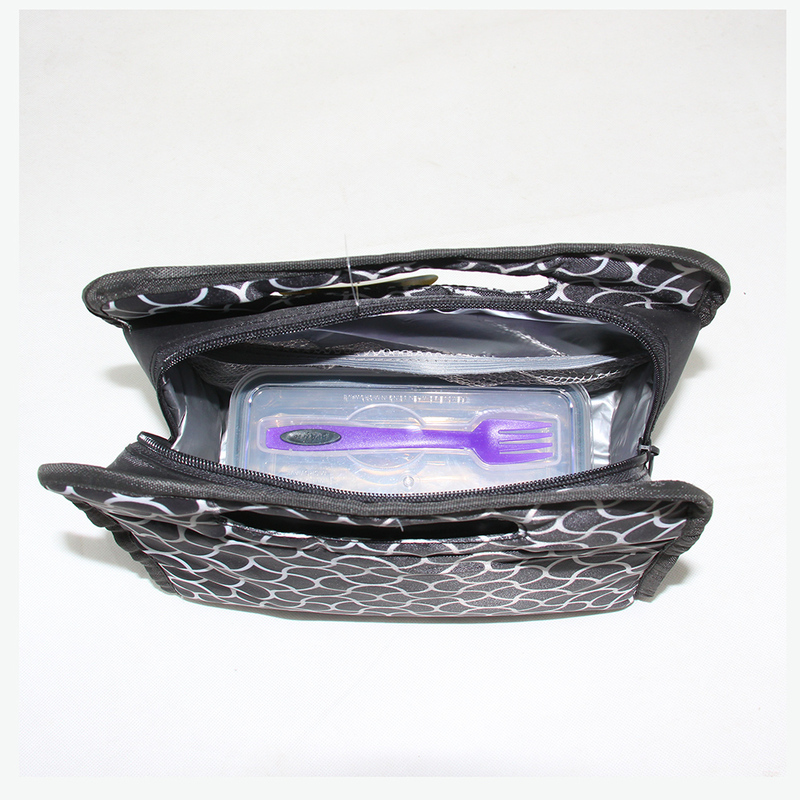 Looking for ideal Bento Box Carry Bag Manufacturer & supplier ? We have a wide selection at great prices to help you get creative. 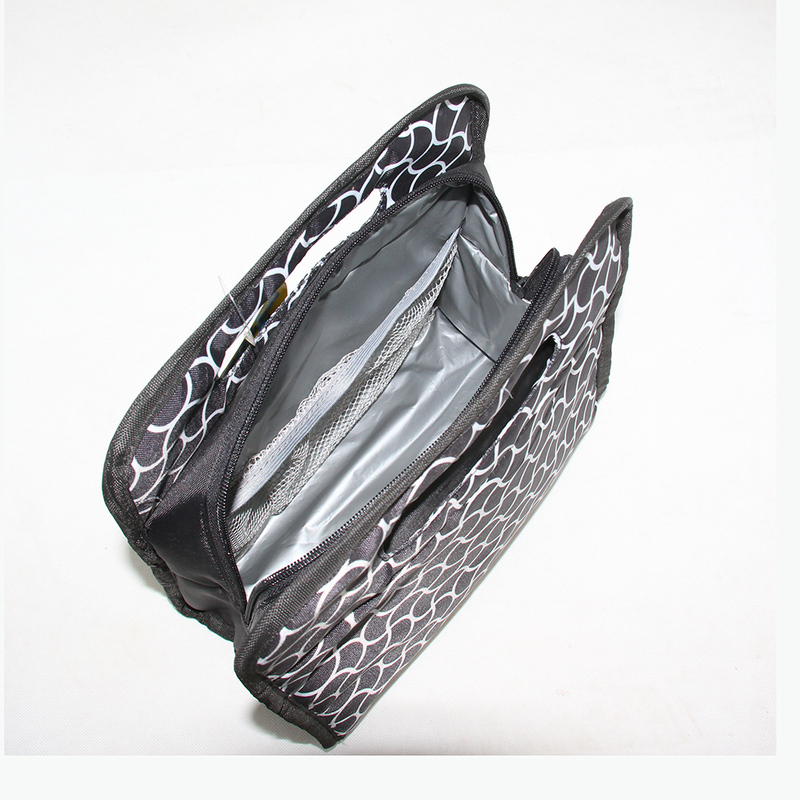 All the Tote Carrier Bag are quality guaranteed. 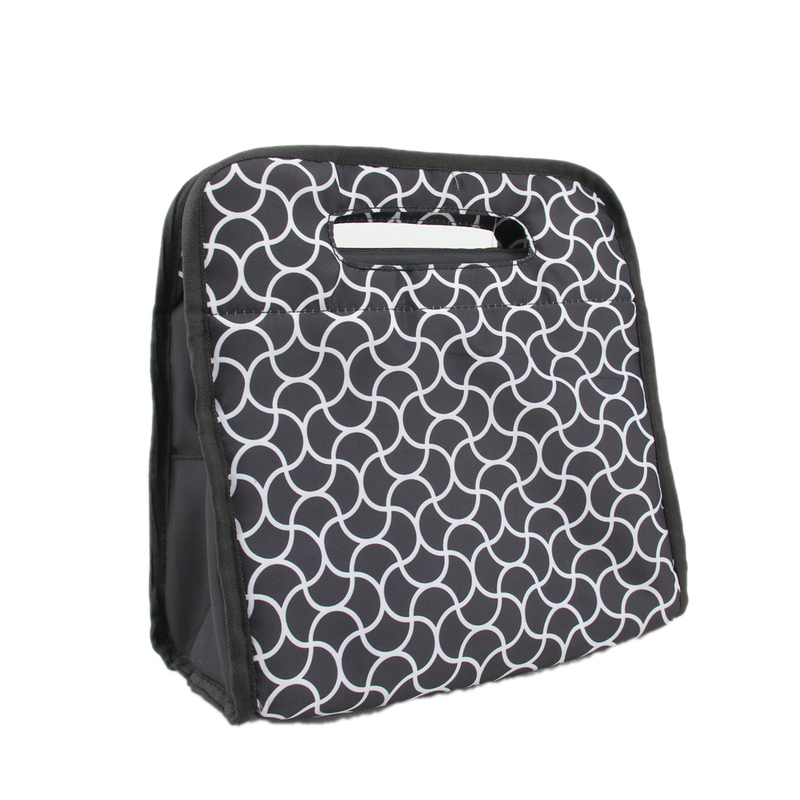 We are China Origin Factory of Bento Box Tote Carrier. If you have any question, please feel free to contact us.